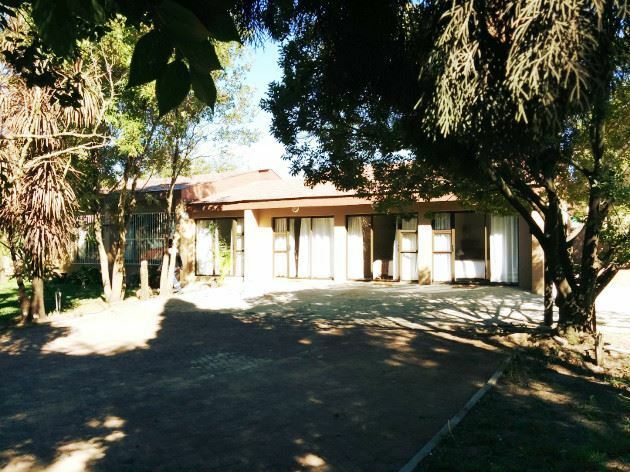 This is a comfortable guest house situated in the small town of Trichardt. 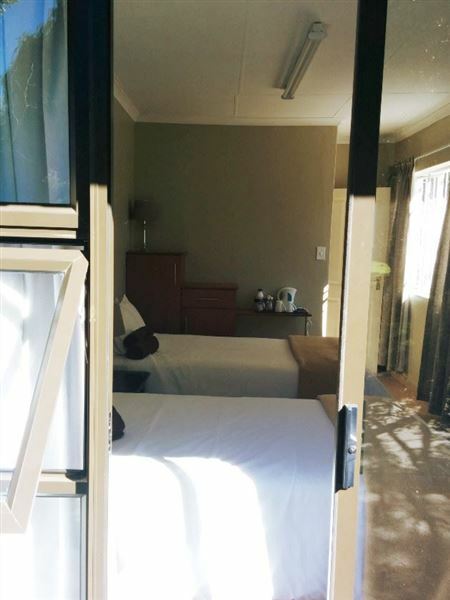 The small size of the town makes Indlu Guest House the perfect getaway spot.<br /><br />The guest house comprises eleven comfortable rooms with en-suite bathrooms, and two two-bedroom apartments ideal for group or family bookings. 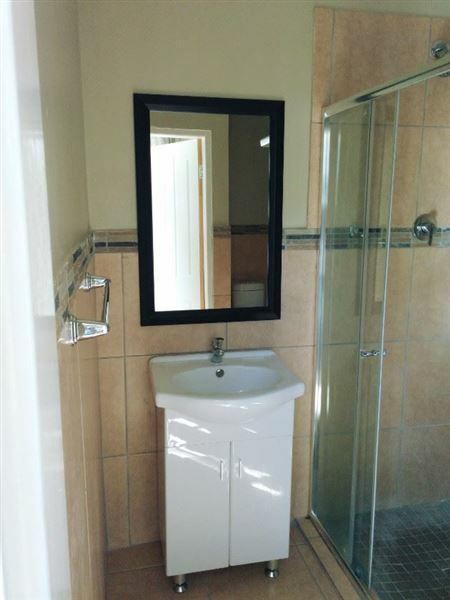 The rooms contain tea and coffee-making facilities, as well as bathroom towels, and have separate entrances. 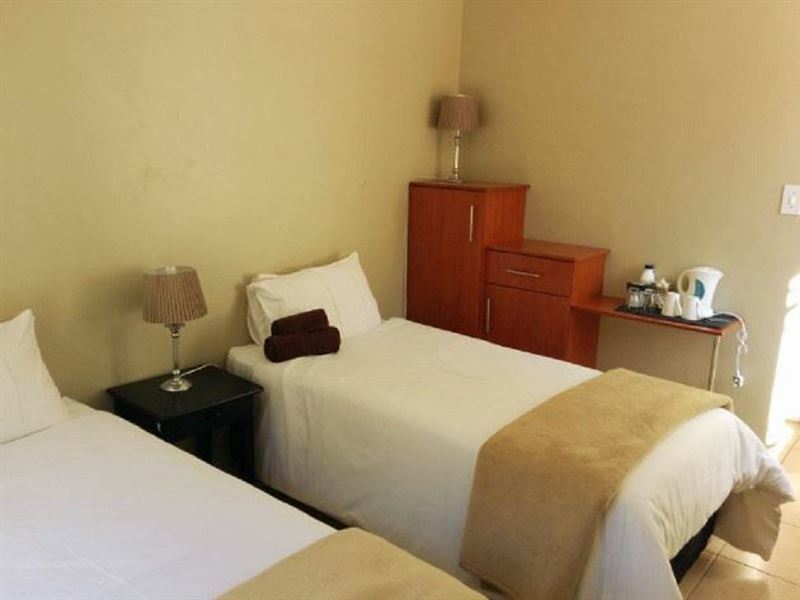 Wi-Fi and laundry facilities are available, and there is a swimming pool, a braai area and on-site parking. 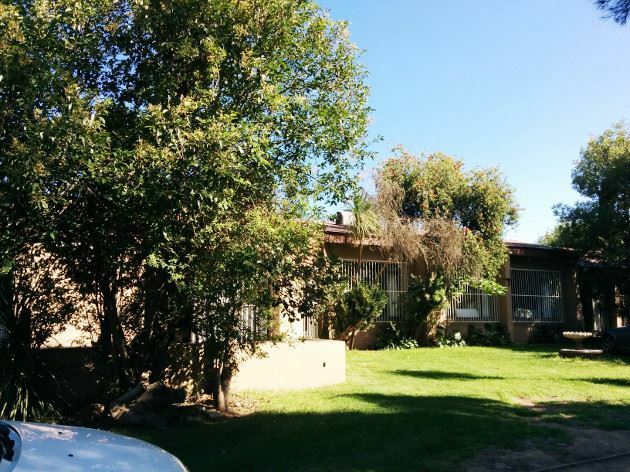 Pets are permitted with prior arrangement, and airport transfers are available.<br /><br />The guest house is near the town of Secunda where guests can visit the mall or the casino called "Graceland", which is based on the times of Elvis&apos; American culture.